I was asked to post about this topic by my good friend, Dale-- what do you do when a loved one is diagnosed with cancer. This is a situation where it's easy to feel helpless. Right now, two of my relatives and a good friend are dealing with cancer diagnosis-- all of them pretty serious. My maternal grandmother also died of kidney cancer so I've dealt with this from both ends-- both as a family member and as a healthcare provider even though it's not my primary area of focus. I've been there when families receive the news that their child has cancer. So, if I could offer any helpful tips, this is where I would start. 1. Realize when a family member first gets a cancer diagnosis-- they will likely not hear anything past those three words. "You have cancer." While your family member's mind is reeling, your job will be to remember (and I would even take notes) about what the doctor says next because the person receiving the diagnosis is in shock. 2. It is really helpful to have a family member go to the doctor's appointments to take notes. Keep a notebook and journal with everything the doctor gives you. Write down questions that you want to ask at your next appointment. It's easy for things to slip from your mind when your face to face with the doctor. 3. Get a second opinion. I do encourage second opinions for all major diagnosis and surgeries. Your provider should not be threatened by the fact that you want a second opinion. In fact, they should encourage it. You may not want to delay treatment, particularly if you've been diagnosed with an aggressive form of cancer, but that also doesn't mean you can't get one. It's not a betrayal of your doctor and it also doesn't mean you're going to leave them. The purpose of a second opinion is to make sure the treatments are relatively aligned and you don't have a doctor coming out of left field. 4. Do things without asking. I know this may seem rude but what happens when people ask you for help? "No, I'm okay. I'll let you know if I need anything." And then, they never call. There are lots of ways to do this and with on-line sign up sheets so pervasive-- it's easy to set up. Set up a sign-up sheet for providing meals, cleaning the house, or giving caregivers respite breaks. If that seems overwhelming, show up at the door and say, "I'm here to clean your house. Where is the vacuum?" 5. Do fun things. A cancer patient doesn't always want to talk or think about cancer and they still want to live life. Don't stop calling or inviting them to do activities because you think they'll be too sick and/or tired. 6. Do cancer things with them. At the same time, don't be afraid to do "cancer" things with them. Go with them when they get their head shaved. Offer to go wig shopping with them. 7. Pray. This might seems trite but it has been proven through scientific study that patients that are being prayed over medically do better. 8. Be okay if they want to stop treatment. Hopefully, you won't face this point and your loved one with cancer will have successful treatment and go on to lead a full life. However, this isn't the case for everyone. Some patients make the decision to forgo treatment. They haven't come to this decision lightly. Be supportive and make the most of the time you have left. Let them know what they've meant to you. What are your suggestions in how to help a loved one during a cancer diagnosis and treatment? How Hard Is It To Do CPR? Some of the questions you get asked as an ER nurse are very interesting. Some I can talk about . . . and some I can't. One fairly consistent question is, "How hard is is to do CPR on someone?" It's hard people . . . flat out hard. The goal of CPR is to do the work that your heart does from the outside of the body. Keep in mind all that protects your heart from getting injured: layers of skin, fat, muscle and bone. All that has to be overcome to squish the heart enough for it to generate blood flow. Research has proven two things. The first is that CPR done effectively is the best thing that can be done to save your life if you go into cardiac arrest. Every minute you go without CPR your percentage of survival decreases precipitously. The second is that the effectiveness of one person doing CPR also significantly decreases after about two minutes which is why the American Heart Association encourages changing out those people doing compressions every two minutes. This story of an EMT suffering a stroke after performing CPR for 30 minutes highlights how much exertion a body sustains from performing chest compressions. So, there is a definite balance between doing effective CPR with the amount of physical strength you have on hand. Studies are also showing that continuous CPR, without pausing for breathing, is also increasing a patient's likelihood of survival. Some EMS organizations have gone to doing two continuous minutes of CPR immediately upon arrival and then going into the appropriate advanced life support protocol. The newest approach is what is called Pit Crew CPR. Just as in car racing where everyone has a defined role and becomes an expert at that role-- the same is true for this style of CPR. The importance of this method is that there is little pause in compressions. The concern with stopping CPR is that it takes anywhere from 15-30 compressions to get pulsatile flow again which is never good for the patient in cardiac arrest. In Salina, KS where they've trialed this their rates of return of spontaneous circulation (getting back a heartbeat) increased from 44% from 32%. That may not seem significant but it is a tremendous leap in terms of resuscitation medicine. Each of those points is a person living. 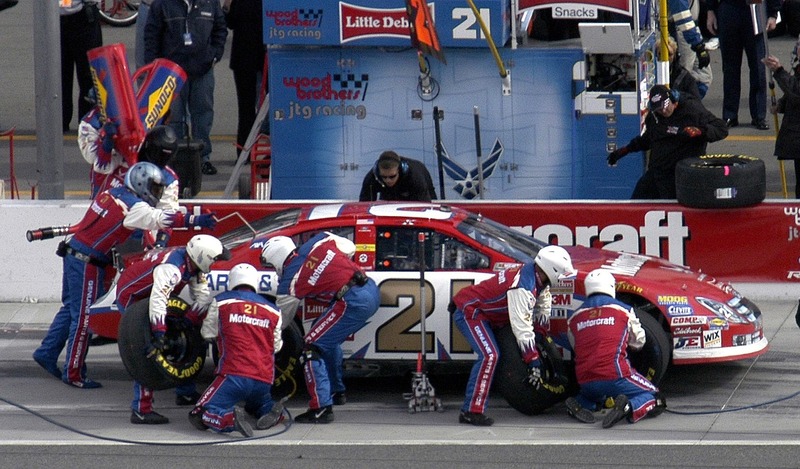 Basically, in Pit Crew CPR, two people alternate compressions at either side of the chest. The person at the head of the patient manages the airway but initially the patient is placed on oxygen but there is not an emphasis on providing breaths as in traditional CPR. One person at a leg manages the defibrillator and a provider at the other leg establishes IO access (drilling an IV into the leg). After a few minutes of this style of CPR if the patient doesn't have a return of their pulse, they are placed on an AutoPulse and transported to the hospital. 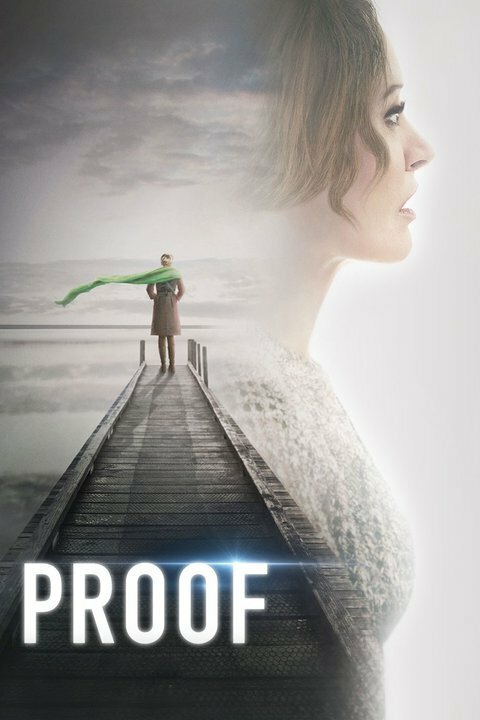 Proof (not to be confused with my debut medical thriller with the same title) is a medical drama starring Jennifer Beals as renowned cardiothoracic surgion Dr. Carolyn Tyler. Tyler is a skeptical atheist and believes death is the end-- even though she's had a NDE herself and longs to reconnect with her teenage son who died in a car accident. Of course, Turing uses his wealth and a big donation to the hospital to obtain Tyler's cooperation. Through the course of her investigations, nearly every religious permutation of the after life is explored-- past lives, reincarnation, and soul jumping among them. The issue becomes when families become aware of Tyler's investigations and want information that in real life she should never disclose. They're clearly HIPAA violations. 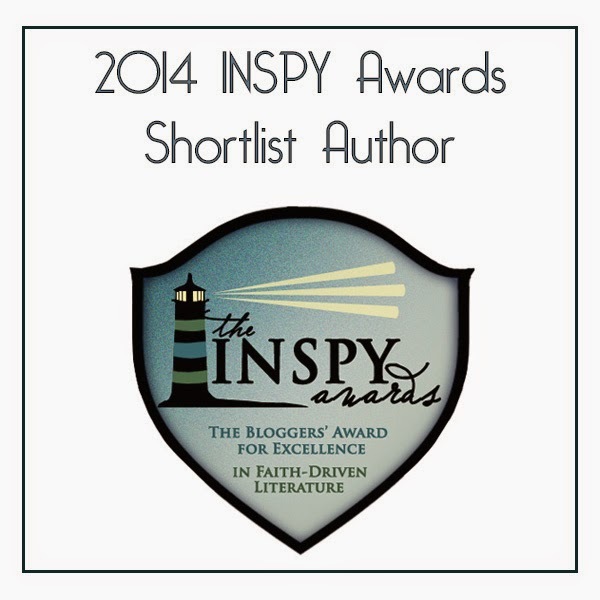 I've blogged extensively on HIPAA here, here, here, here and here! Why is HIPAA so important? It is the law. It's what healthcare workers are instructed (pounded into the head) to protect every single day. It's not taken lightly. Medical people have been fired for violating a patient's privacy by disclosing healthcare related information. In one instance, a mother who lost her son begins to believe his soul has inhabited another child's body because he has the same rare blood type, same rare heart condition, and was a piano playing genius. The mother latches onto him and offers to pay for his medical care. It becomes a sticky situation because the mother who lost her child begins to overstep her bounds and Dr. Tyler begins to believe she's at risk for kidnapping this other boy over the loss of her son. To prevent her from taking that step, she begins to list a litany of medical reasons why this patient isn't her son. The problem is, this mother has no right to any of this information. It is a HIPAA violation. In another instance, Dr. Tyler convinces a wife to donate her brain dead husband's heart. Now, she has a vested interest in this happening because one of her patient's with a rare blood type (evidently everyone in this show has a rare blood type) has been waiting for a heart for years and is running out of time. The wife agrees and the heart is transplanted but the patient nearly rejects the heart. When the wife of the heart donor catches wind that this has happened (she seems to be hanging around the hospital after the donation has occurred) Dr. Tyler gives her detailed medical information on how the patient who received her husband's heart is doing. Again, this wife, even though she donated her husband's heart, has no right to this information. In fact, donor and recipient identities are highly protected. It's not that these families never meet but it usually happens months after and is coordinated by the organ bank and not doctors on site. As a nurse, I've seen a few miracles in my career. Kids that lived that should have died. A co-worker of mine had a son and it was looking like he'd developed leukemia on several different tests-- and then a follow-up blood sample before they were getting ready to discuss treatment was clear. As a Christian, I do believe that miracles still happen. I believe the birth of a healthy baby is a daily miracle. If you study even a smidgen about fetal development and what all must fall in to place for a healthy baby to be born-- you'd be in awe. However, I do think most other miracles are rare-- the kind where someone is miraculously healed of a devastating chronic illness or a life threatening disease. 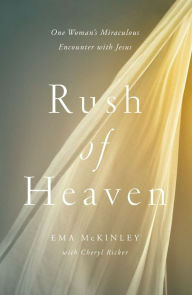 Rush of Heaven is the true story of Ema McKinley and how she was healed of Reflex Sympathetic Dystrophy or RSD. Ema developed RSD after a work-related accident where she hung upside down by her leg for several hours. One type of RSD can happen after traumatic injury and there becomes miscommunication between your peripheral and central nervous system as well as a heightened inflammatory response. What happens in response to this injury can be muscle atrophy and tightening but the syndrome can extend beyond the injured extremity-- as it did in Ema's case-- leading her entire body to become significantly disfigured to the point where she was nearly bent all the time at a ninety degree angle. Then one night, about eighteen years after her accident, Ema says she received a visit from Jesus and is cured of her RSD. She is healed to the point where she is no longer wheelchair bound and can actually stand up straight. She becomes independent again. The story is very interesting and the pictures in the middle of the novel are, literally, worth a thousand words. It was very interesting as a nurse to read about all the difficulties Ema had navigating the healthcare system (payment issues complicated by a workman's comp case, a multitude of doctors-- some better than others). One consistent theme I've noticed that runs through these health related miraculous healing stories is that these patients never "curse" God. All through their illness, they continue to speak their faith in bold ways. Imagine the impact that has on nonbelievers when you're so sick and continue to praise God with every breath-- and then can speak to the healing He provided you. If you're interested in reading about miracles or even about RSD in particular, I think you'll love this book. I was provided a free copy of this book to review. A positive review was not required.